SEQUABAT is a designer and builder of turnkey projects in the area of residential property (traditional homes, residential homes, hotels), commercial property (retail parks, shops…) and business property (offices, logistics units, industrial premises or for other activities). 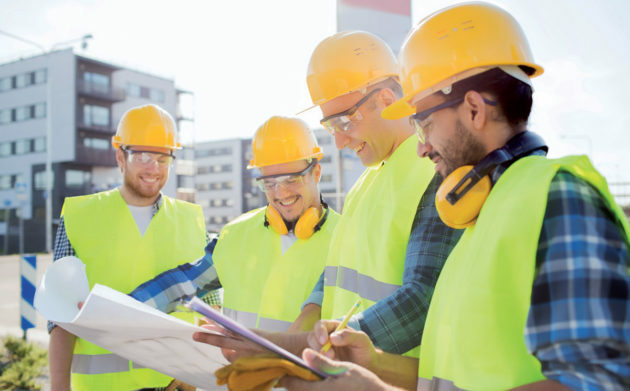 With in-house teams with a wide range of skills (architectural, technical, legal and financial), SEQUABAT is able to work alongside its clients in every phase of their project. Sequabat was founded in 2001 and joined the IDEC GROUP in 2010. They can bring together around the project all the other resources within the group (investors, developers, designers and builders…) and can rely on the group’s financial solidity. The satisfaction of our customers, the commitment of our teams, the quality and the rigor of our services, are all values ​​at the heart of our concerns. Founded in 2000 by Patrice Lafargue, the IDEC Group today employs 330 people with an annual turnover of between 250 and 350 million euros. 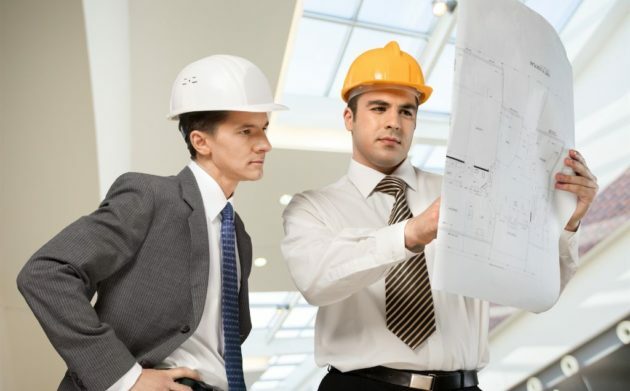 Working on fitting out and developing buildings, investing, designing and building turnkey projects, the IDEC Group is an all-round property expert, while remaining a human size company. Bringing together the power of a group and the flexibility of many smaller businesses, the IDEC Group offers an all-round tailor-made solution for firms, private individuals and local bodies, in the areas of business, commercial and residential property. The development arm (Faubourg Promotion, Faubourg du Commerce, Faubourg Immobilier) brings together the development units, which design, build and sell all sorts of business, commercial and residential property. 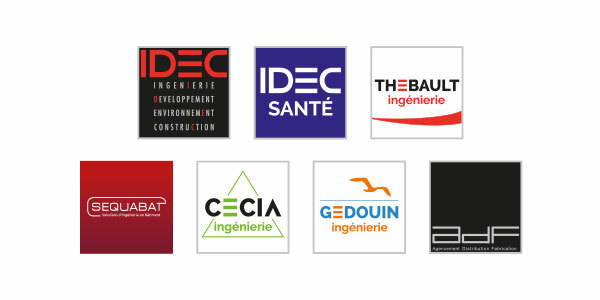 The engineering arm (IDEC, IDEC Santé, Thebault Ingénierie, Sequabat, Adf) brings together the architects and builders, who design and construct all sorts of turnkey building projects. 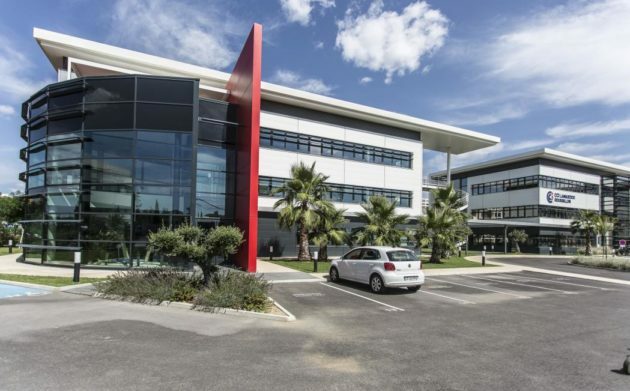 The investment arm (Groupe Idec Invest) is the investment unit within the Group, which finances and develops projects on behalf of its clients and ensures their rental management and maintenance.